The search for the country’s next soccer star. Watch on SABC 1, Soccerzone 9PM on Monday. Repeat on Tuesday at 12PM. Perform at your best with Shield! 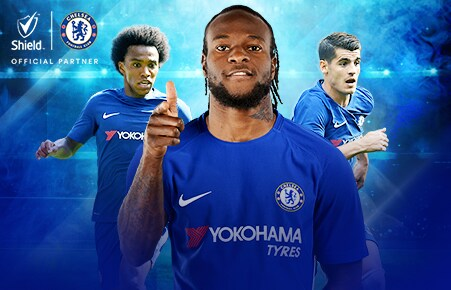 Shield, it won’t let Chelsea down. 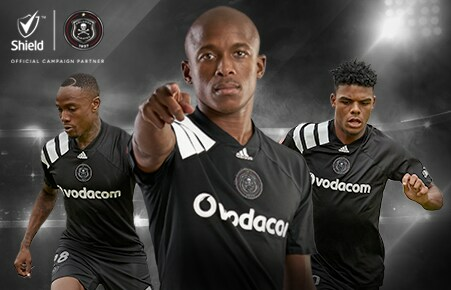 It won’t let Orlando Pirates down. It won’t let you down. 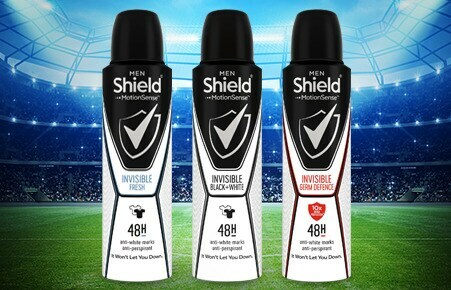 Introducing Shield Invisible Black + White, Invisible Fresh and finally Invisible Germ Defence. Shield’s ultimate protection against odour and wetness.